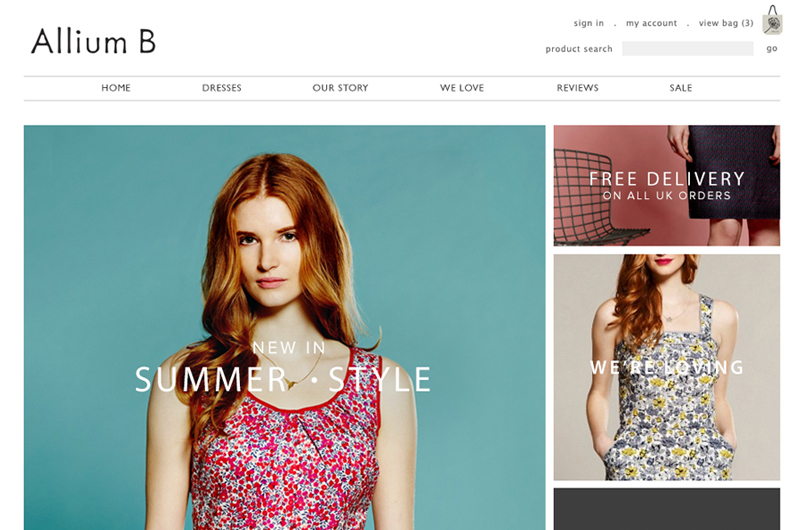 Come Up Trumps with Proven E-Commerce Experience. Some agencies are all talk and no trousers. We started back in 1999 and boast over 5 years Magento experience. That’s a lot of trousers! Our talented UK crew of qualified professionals offer experience, reliability and endless innovation. Whether it’s your new state-of-the-art Magento store or the improved ROI you see, you’ll simply love the results. Best yet, our forward-thinking approach ensures you’ll enjoy an SEO friendly website that attracts traffic and converts. Our support crew is keen as mustard. That’s why we deliver 24/7 Magento site support and fully PCI compliant hosting, 365 days of the year. With Magento Team, you’ll never be at a loose end again. Choose friendly support and simple solutions. Magento Team is part of the Bing Digital family – a multi-award winning digital agency. Our UK crew of qualified professionals started back in 1999. Along the way, we’ve designed countless cutting-edge Magento e-commerce stores for the biggest and brightest companies worldwide. And we can do the same for you. So what’s our secret? How do we consistently produce at the highest level? Magento Team focusses purely on Magento websites. It’s our bread and butter. From Magento design and development, to upgrades, conversions, migration, extension writing and support, we offer the full package. That’s why, with Magento Team, e-commerce is a piece of cake. Smart, polished and user-centric. Each and every Magento site is designed with boundless ingenuity, stacks of experience and heaps of passion. Searching for the next level? From fine-tunes or total revamps, our Magento development services provide clients with attention-grabbing results that you and your customers will love. A seamless connection between your platforms starts with superior Magento integration service. From payment gateways to EPOS, Sage Accounts and more, we’ll ensure every module sing in perfect harmony. 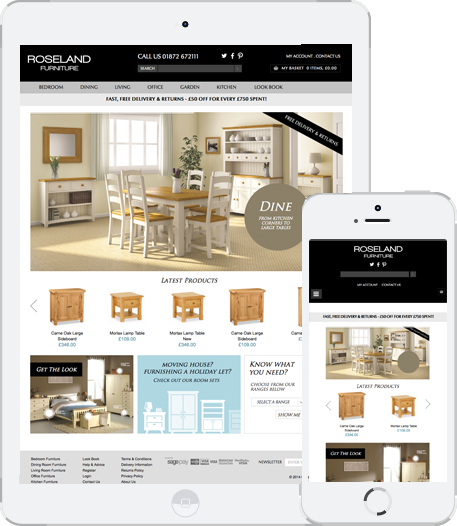 With an increasing percentage of consumers using mobile phones, it’s crucial your e-commerce store is responsive and mobile-ready. Our mobile first approach ensures you store brings home the bacon, no matter how it is viewed. 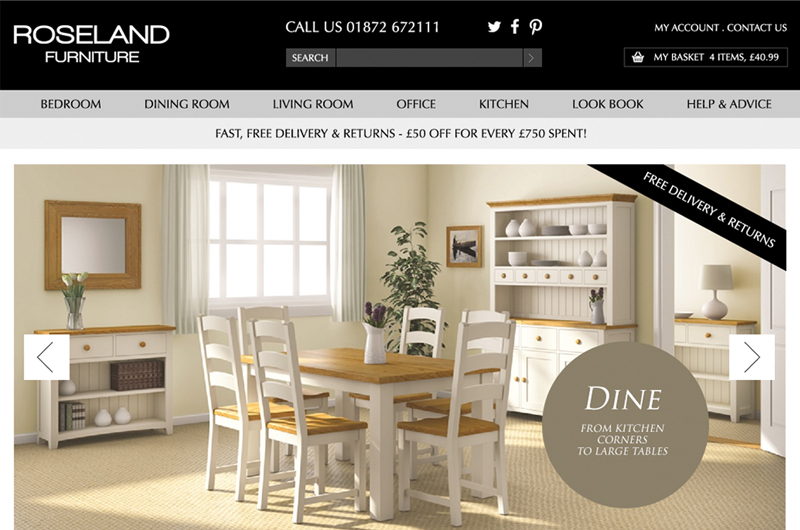 Roseland Furniture are one of the UK’s largest suppliers of solid wood furniture. They service the consumer market as well as commercial property owners. 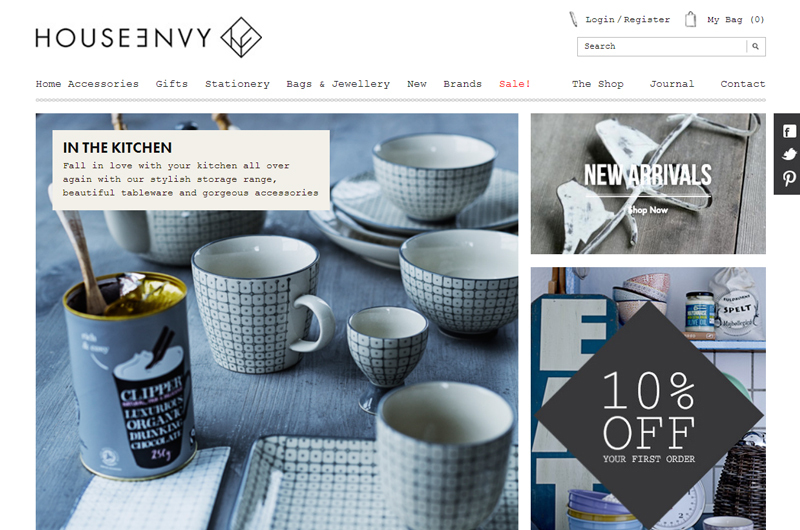 The brief was to move them away from their OpenCart platform and bring a fresh branded online design to their business. We got involved to develop and design a fresh front end which is fully mobile ready, migrate their products and customers over to Magento and hook in with third parties such as SagePay, Sage Accounts, Amazon and eBay in order to make the managing and marketing of the online business more streamlined. Or fill out the form below. We look forward to learning more about your business. a Bing Digital company. | Magento is a trademark of Magento Inc. Copyright © 2014 Magento Inc.